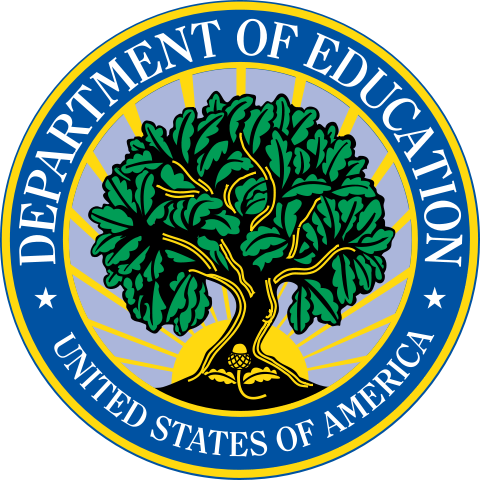 The Department of Education was created in 1980. Its purpose is to promote student achievement and preparation for global competitiveness by fostering educational excellence and ensuring equal access. 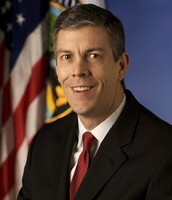 Secretary of the Department of Education is Arne Duncan. He took office in January of 2009. He is preceded by Margaret Spellings, who introduced the No Child Left Behind Act in 2001. The Dept of Education is set up in Washington, D.C. and has bases all over the US. It is funded by taxpayers and has a budget of $68 billion. The seal of the D of E is a tree, which is symbolic of growth in knowledge. The department is all about providing a world-class education, global competencies, and engagement with other countries. 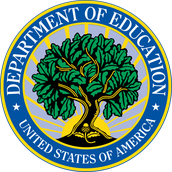 Agencies of the Dept of Ed include the American Federation of Teachers (AFT), the International Reading Association (IRA), and the National Association of State Boards of Education (NASBE), among others. 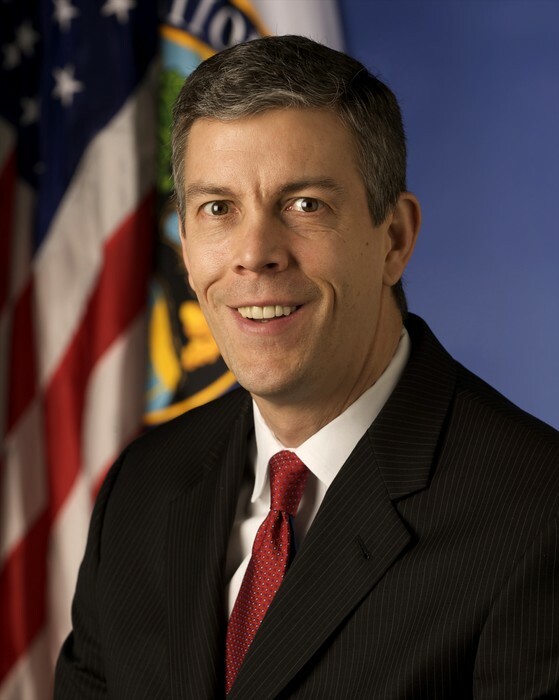 The Department of Education holds responsibility to endorse a Presidential candidate. The federal gov't will be able to rate schools as high, low, or "in the middle" performers, based on data about access (i.e., students with financial aid), affordability (i.e., what families have paid), and outcomes (i.e., graduation rates).